Well as predicted my mother-in-law cried when we all turned up. She was aware The Mister was coming but she was not expecting all of us to be there!! 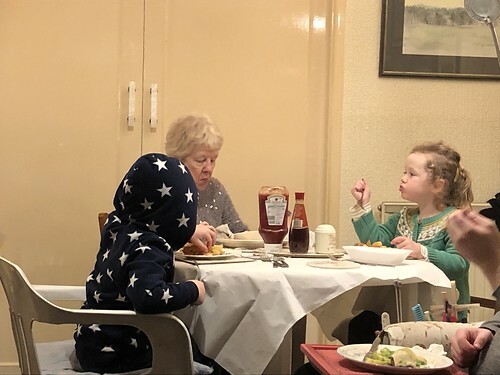 We had a lovely day doing to Stockport, buying school shoes and the kids had a wondering time time with Grandma, Grandad and Uncle David from America!